Looking for a resource rich opportunity to expand your insights as to what makes group coaching successful, or to sharpen your skills as a team or group coach? We offer the Group Coaching Essentials (8.75 CCEs), Advanced Group and Team Coaching Practicum (10 CCEs) and Mentor Coaching Groups on a regular basis. Also consider joining us for our two-day in-person program - The Group and Team Coaching Intensive (19 CCEs). 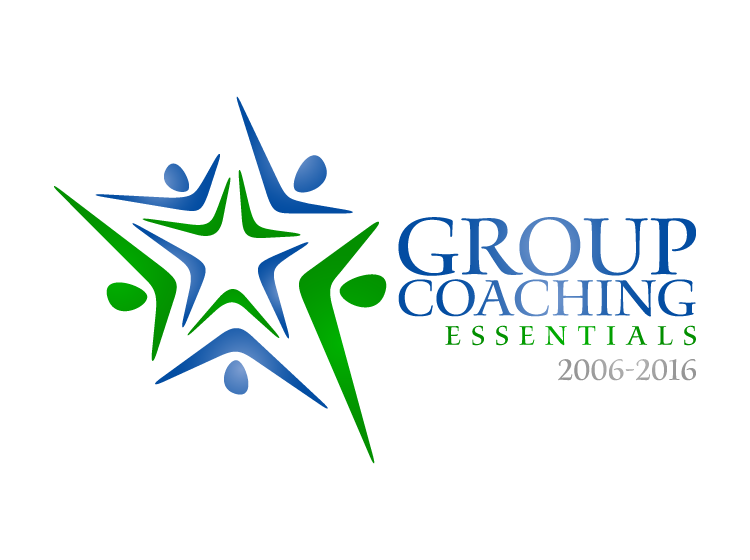 The Group Coaching Essentials teleseminar has been supporting coaches to design, market and implement their own group coaching programs since 2006. The Essentials of Group Coaching – What is group coaching? Skills for Group Coaching? Group Coaching vs. Training and Facilitation. Best Practices for Group Coaching. Individual lazer coaching sessions (15 minutes/each) as requested throughout the program - A $300 value! A blended learning component consisting of listening to two hours of past presentations Jennifer has done ranging on topics from exercises, to engagement to tricky issues in group coaching. Submission of a short 500 word paper summarizing your thinking. Click here for more information and to register for the program. You will be taken to the GroupCoachingEssentials website. 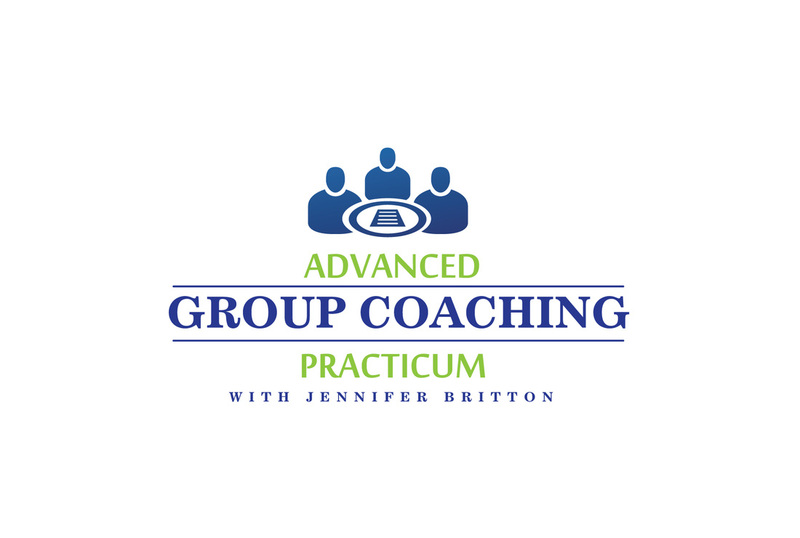 "Jennifer's 'Group Coaching Essentials' is a must-have course for any coaches who do groups! Regardless of whether or not you're an experience group leader or coach, this course will provide you with tools, support, guidance and motivation to further your group offerings. Jennifer is an excellent group facilitator and teleclass leader and models the skills she is teaching in the course by being transparent about her process ... which furthers your learning. Thank you, Jennifer for such an enjoyable as well as valuable course!" Looking to accelerate your results with virtual programming, through webinars, teleclasses, or other virtual offerings? This fifteen hour program is geared to support coaches, trainers and other professionals who are looking to enhance their virtual facilitation skills. The program provides you with the opportunity to experience and practice many of the current online platforms, while also gaining practical tips for making your virtual training engaging, impactful and fun! This hands-on, interactive phone-based program is designed for coaches who are alumni of the Group Coaching Essentials program, or for those coaches who are already very experienced in group coaching issues. The program takes coaches deeper into the nuances of group coaching, while providing the accountability, and resource rich tools you have come to expect from Jennifer's programs. A key difference with Advanced Group and Team Coaching Practicum is that this program provides coaches with the opportunity to practice and receive real time feedback on their own group coaching skills during the calls. Each coach will lead the group through a 25 minute group coaching process by phone, and will receive feedback on their skills. The program is ideal for GEC alumni and experienced group coaches who want more practice and advanced resources for group coaching. It is also ideal for coaches looking to gain practice in virtual facilitation. May 2019: Fridays 1-2:15 pm Eastern/New York - May 3, 10, 17, 24, June 7 and 14, 2019 (6 weeks)- Contact Jennifer for more information. Cost for the 5 weeks: $450 US. Click here to learn more and reserve your spot in our next program. Are you a coach looking for face to face learning and practice with group coaching issues? The Group and Team Coaching Intensive is a two day in-person training program, geared to provide coaches and professionals in related fields with knowledge and skills in group coaching. For more information and registration links on the Group Coaching Intensive, please visit our dedicated site - GroupCoachingIntensive.com. Join us on Fridays at the Learning Lab and Design Studio for an extended focus on group and team issues. You can join in for a month, a quarter or longer. We host 2 group calls a month and one individual coaching call each month. Join Jennifer once a month for a Facilitation Lab (hands on practice using a facilitation tool), and for two group calls (one teaching and one coaching focused). You'll also have unlimited access to dozens of hours of audios, videos and printed materials. Plus you get a monthly one-on-one call with Jennifer. We meet on Fridays from 8:45 - 9:30 am ET twice a month. You can start your participation at several times throughout the year. Download a brochure on the program. 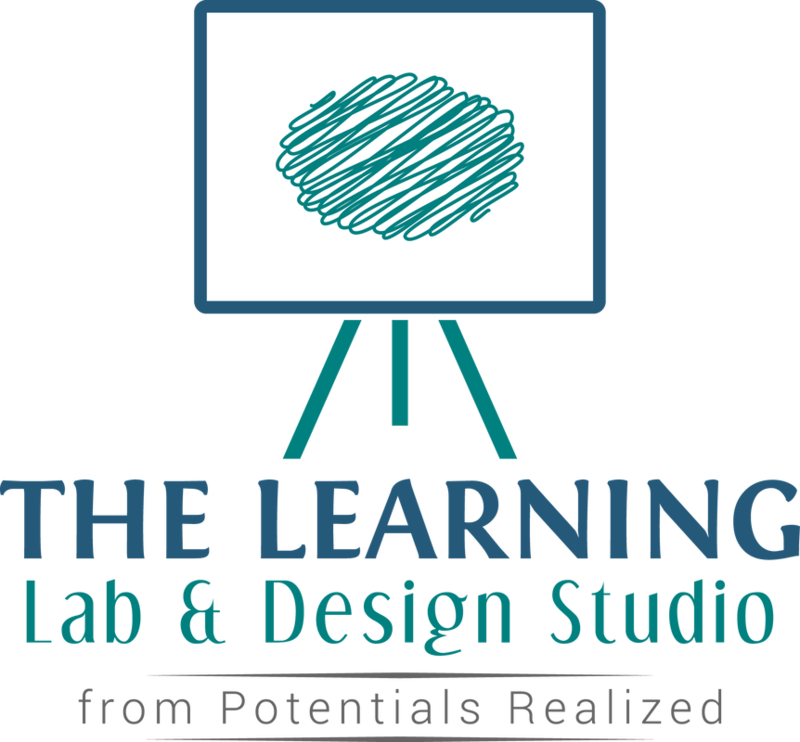 Look at the call schedule for 2018 at the LearningLabandDesignStudio.com. Cost for a month is $147 US or $1250 US for the year. Learn more and reserve your spot at http://www.learninglabanddesignstudio.com. Since 2006, coach Jennifer Britton, well known for her work in the area of group coaching, has been offering mentor coaching individually to ACC and PCC applicants. As author of Effective Group Coaching, she brings her mastery of group facilitation, and her deep understanding of the core coaching competencies, into the mentor coaching arena. Jennifer herself has also completed over 2900 hours of coaching with corporate, team, group and individual clients. Benefit from the synergy and collaborative learning which happens in a group environment, while still getting 1-1 coaching to meet your mentor coach requirements. Many coaches have found that this program has been supportive as they have prepared for the ICF Coach Knowledge Assessment. Click here for more information about our upcoming programs and registration links. Contact Jennifer directly by phone at (416)996-8326 or by email. Friday January 12th from 9 - 10 am ET on Fridays - running to April 12th. Click here for program details and registration links. This is a self-paced seven-hour virtual planning retreat, which provides you with seven hours of structured activities to create your vision and one-page plan for the next year, while exploring your strengths, values and opportunities. The program is hosted at Udemy as well as at our Learning Lab and Design Studio so you can complete the program as many times as you would like, even if you wanted to revisit it quarterly! Are you a coach, trainer or independent professional who wants to run their own group or team program? Perhaps you want to launch your own workshop, retreat, teleclass, webinar or Udemy program. The Marketing Tips for Your Group of Team Program provides more than a dozen tips and a dozen worksheets to ensure you get “voices on the line” and “bums in the seat”. Group program success relies on you being able to bring a group together so marketing is just as important as a good design. That’s why this program zooms into the marketing, while design and implementation tips are covered in the first part of the program. The course addresses 7 key success areas for marketing, along with 9 tactical tips for filling your group and team programs. We also explore five promotional strategies commonly used to spread the word about programs and build your platform – video, blogging, article writing, speaking and social media. The 90 Day BizSuccess program is a small group business coaching program, geared for coaches, trainers, consultants and speakers who want to grow their business. Benefit from the momentum and accountability created in a group environment, and join other business owners for this intensive business development program. One session will be dedicated to additional topics that matter most to participants. The focus in the 90 Day BizSuccess program is on goal setting, providing your with practical tools to build on, action and accountability. Click here for more information and contact Jennifer to discuss a new program date.